Greenland (America) Inc. was established in 1980 and is a third generation family owned company. We specialize in the buying and selling of ferrous and non-ferrous metal scrap. 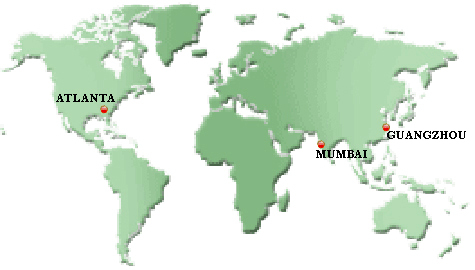 Our company is headquartered in Atlanta, Georgia and operates satellite offices in Guangzhou, China and Mumbai, India. The vast majority of our metal exports originate in the United States and Latin America. We also buy from and ship to South America, Canada, Europe, Asia and the Middle East. Our global presence enables us to seamlessly purchase, sell and ship material all over the world. Greenland America was founded on the simple principle that building and maintaining good business relationships goes hand-in-hand with success. Over the years, we have built and established our reputation as aggressive buyers and quality shippers. Maintaining that reputation has and always will be our company’s primary focus.